Welcome to St. Michael's Junior and Secondary School. St Michael’s School is owned and operated by the Society of St Pius X, which is a congregation of Catholic priests and religious dedicated to the preservation and promulgation of the traditional teachings and liturgy of the Roman Catholic Church. 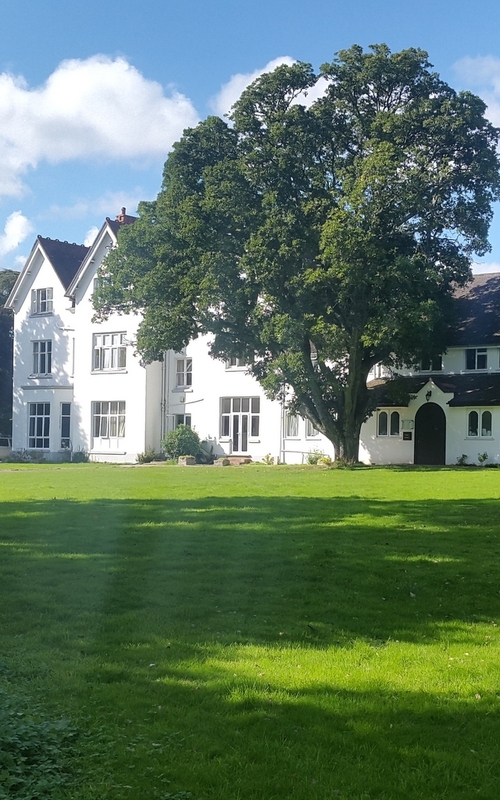 Our facilities are situated in the beautiful countryside of North Hampshire in the rural village of Burghclere, about four miles from Newbury, Berkshire. The school property extends over more than ten acres of land, which includes open fields and woods in addition to the school and chapel grounds, recreation areas and sports fields. The original school building, St Raphael’s House, was opened on 29th September 1991, the Feast of St Michael. St. Michael's is a very special school. We are proud of the family atmosphere that reigns throughout the campus and of our student diversity. The school is open both to day and boarding pupils, many of whom come from Switzerland, Germany, and France. We are very much a European school!